I have heard it said that the reason why herbs heal is because of the belief of the people who use them. If belief is the only factor then I celebrate their success. However, I do know that conventional medicine and drugs stand firmly on the backs of ancient herbalists and their research. 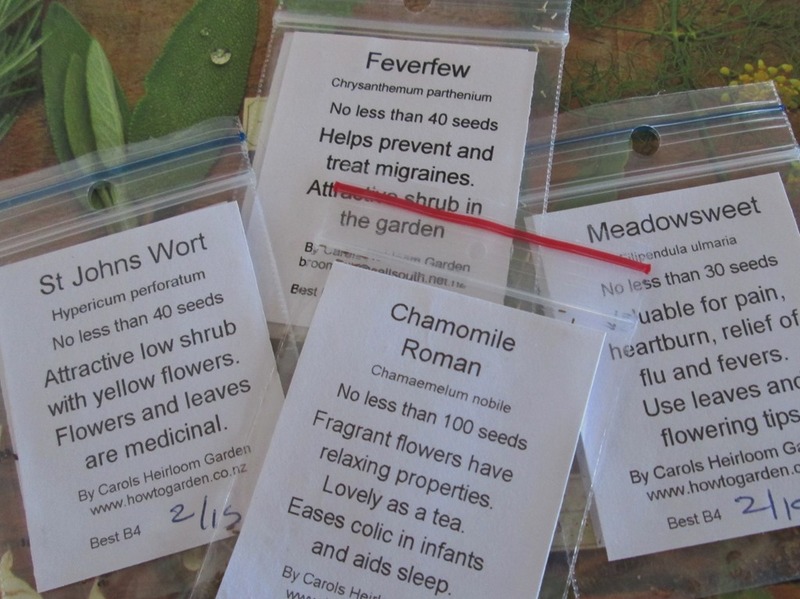 Modern chemical drugs mimic the healing properties of many healing herbs. Modern drugs may indeed also require a strong belief in them to work, but modern drugs are subjected to supposedly rigorous testing, whereas the ancients were prepared to believe. 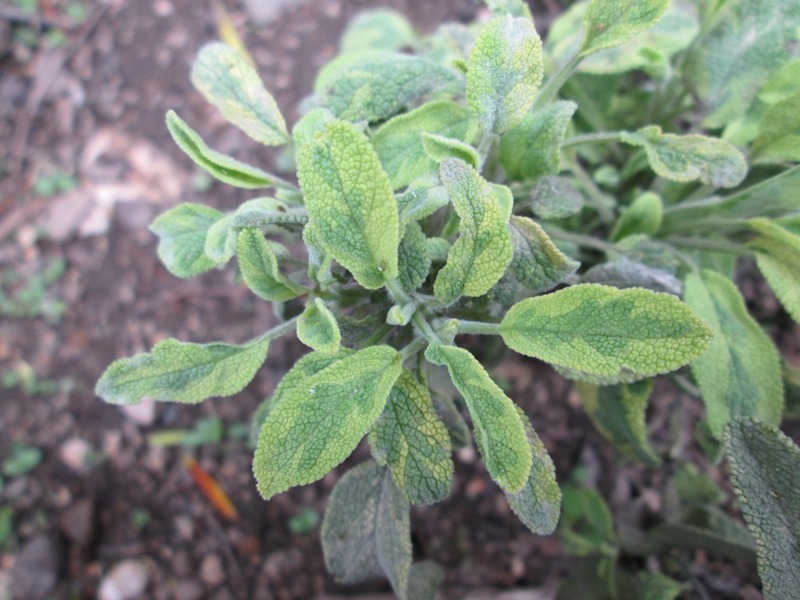 If a herb worked they used it; if it didn’t (for whatever reason) they kept looking until they found one that did. So a few people died in the experiment (read mice/dogs/chimps for modern medicine), but in the end they came up with herbs that worked for most people. Modern herbalists follow their tradition, but people don’t die and many are saved from suffering that chemical medicines cannot cure. I guess you could say I’m a believer. One of my earliest introductions to the efficiency of herbs to heal was when I resorted to comfrey poultices to cure my cat of the effects of a terrible accident. Tosca, a self-coloured seal Siamese was hit by a car near our property in the country. We did not find him for three days when he finally replied to our calls and we traced him to long grass in a paddock over the road. He was in a bad way. When he was x-rayed at the vets he was found to have a broken pelvis, hip and leg (three breaks in all). He also had many cuts which had started to go septic. There was no question in our mind – save him at all costs. The skilled surgical vet pinned his leg and hip back together and we nursed him back to health administering antibiotics and tempting his appetite with soft foods on a regular routine. Gradually he started healing and walking again, but the broken rear leg dragged so he was putting weight on the back of his paw. Inevitably the skin on that paw broken down and became affected. He developed an abscess that the vet had to drain. Then he seemed to have a slight stroke. The vet believed that matter from the abscess may have travelled in the blood stream. Tosca’s mobility reduced again. What to do? Should we ‘be kind’ and have him put to sleep? The vet said he was likely to have suffered liver damage. I decided one last try. I started making comfrey poultices and binding them onto his deformed leg and paw. I took clean comfrey leaves, chopped them up so that the juices were running and wrapped the mush in muslin. Then I bound the poultice on top of the paw where the original abscess had started. Tosca didn’t like the bandage but we kept replacing it. Above: Comfrey leaves and flowers. The long tap roots are reputed to gather minerals from up to 40cms below the surface and store these minerals in its leaves. If the leaves are chopped down regularly and left as mulch around lemon trees, I can vouch for the fact that the lemons will be magic! Over several weeks we noticed that Tosca was walking on the pad of his paw, not the top. His abscess had cleared up and healed completely. His leg was much stronger and his limp diminished. He went on to live a further two years before the liver damage became evident and we had to face the inevitable. So did Tosca decide to believe that the comfrey would help him? I think not! In ancient times, comfrey was known as ‘knit bone’. It has been known to “have healed the most sinister chronic ulcers” (p103, Elizabeth Francke, The make-your-own Cosmetics and Fragrance Book for New Zealanders). 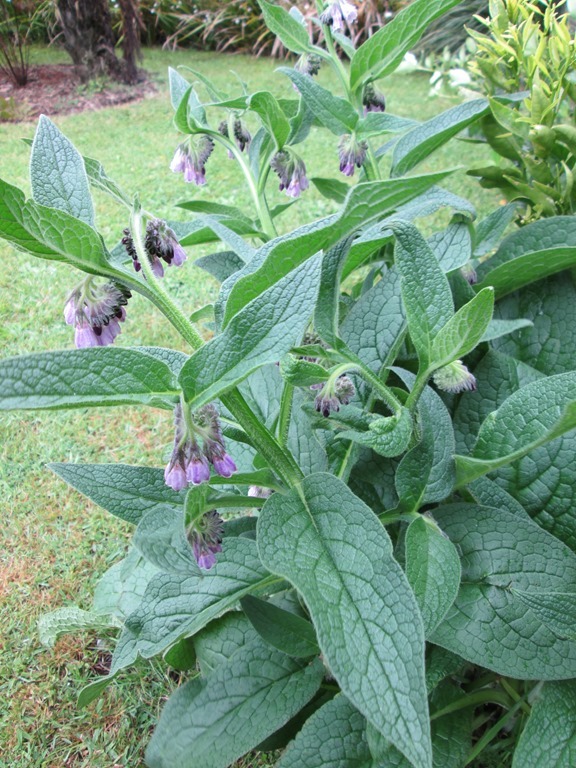 Apparently comfrey leaves and roots contain a substance called ‘allantoin’ the promotes the regeneration of cells. By Heather Sylvawood, author of Real Estate Rollercoaster.